After the match, competition or training, take a shower to relax wearing these non-slip slippers, that are perfect to wear even on the beach or at the poolside. 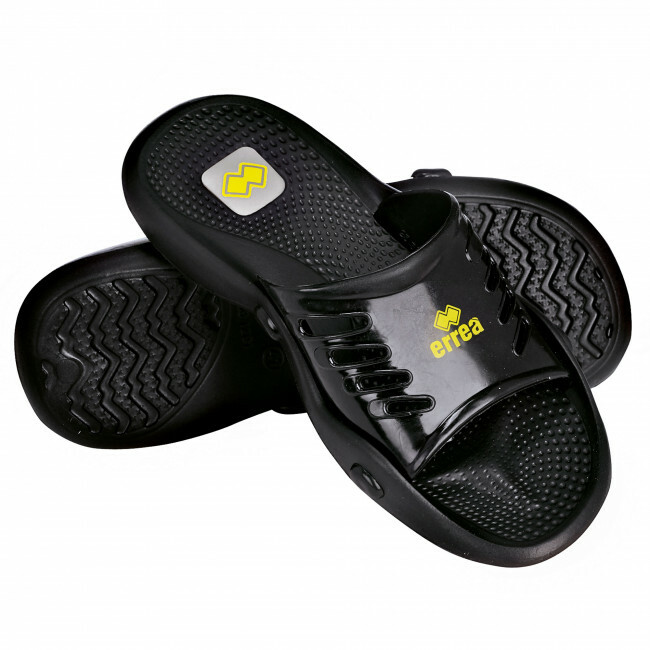 Lightweight, comfortable and sturdy, they wrap your foot with a classical and sporty design and wick water away thanks to their micro-holes. This way, your feet will not remain in touch with water for too long.